After contributing one of the standout tracks of Critical’s ‘New Energy LP’ at the end of 2018, Levela returns with his own solo ‘Cerebral EP’. Brimming with razor sharp sounds, Levela’s wave looks well and truly rolling for 2019. Starting out in a cinematic soundscape with haunting vocal FX Thurnt builds tension almost immediately. The release at 46 seconds in starts pounding the bass bins relentlessly and you’re off and running. Reece style bass tears and heavy sub stabs work out the low end on this tune and keep the vibe nice and dark while the top end stays with a creepy haunting vibe. Sound design on this one is solid and really adds to the minimalistic approach this tune takes. All elements are present for a solid dancefloor killer. The percussion and pad work in the intro here create an amazing stage for the listener. Once the vocal sample drops in “Open your eyes” you are ready to be taken on a ride. The drop does not disappoint and the bass starts tearing away while the drums move you along. Heavy and heady at the same time this one gets the head bobbing and the body moving. Minimal but production with top notch engineering has every element of this tune fitting perfectly and creates a space where you can’t wait for what’s to come next. Creepy chords start you off and get your skin crawling from the moment you hit play. When the chords fade out and the vocal is left you get an idea of how dark this one is going to go. 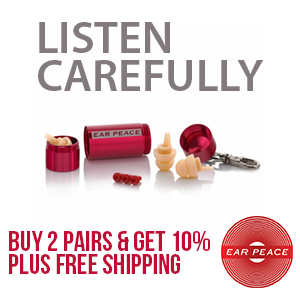 Without any hesitation the drop comes in and starts pounding away with the bass stabs. 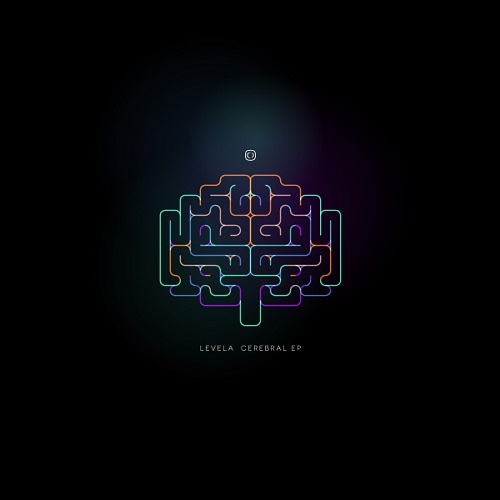 Levela creates a nice solid ride with broken up drums on the timing changes and chords that belong in a scary movie. This one tells a story from start to finish and takes the listener away into their own dark thoughts. Hats transform into a filtered breakbeat that gets you moving. As you start to get into the groove the vocal stops everything and grabs your attention. Lights… the drop comes in with a huge stab and is quickly followed by a wonky running bassline. The two bass elements continue to interact creating a tension and release in the song that keeps the listening intrigued and moving their feet. Tons of energy in this one with both the percussive elements and the bassline itself. This one has a jump up undertone that is sure to get everyone off the wall and onto the floor.